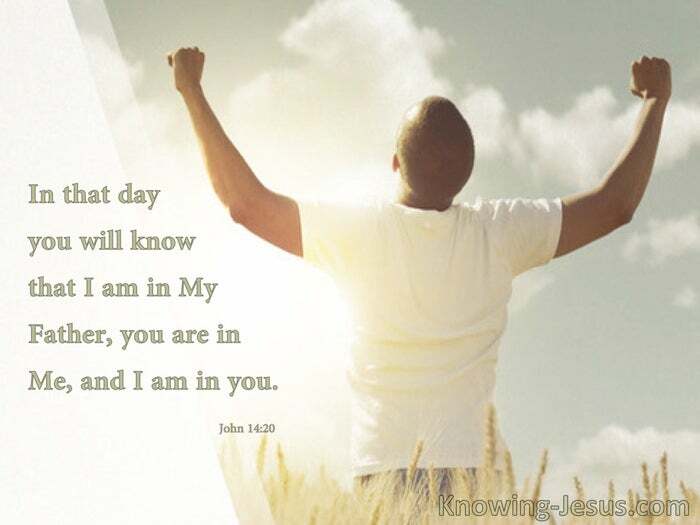 In that day you will know that I am in My Father, you are in Me, and I am in you. There is one phrase in the new testament that is highly significant for all believers. It is a prepositional phrase or an expression that deals with position, place and purpose. It is a term that that the apostle Paul has adopted as his own peculiar trademark. 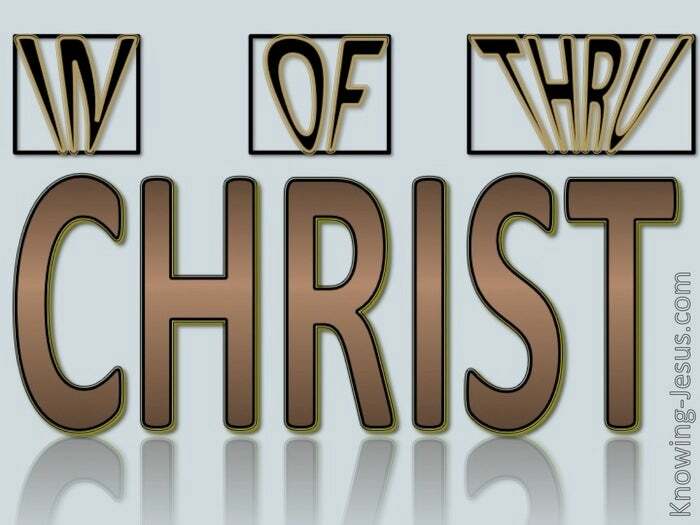 It is the little group of words: ‘in Christ’ : ‘in Him’ : ‘in Christ Jesus’ – and it is also found in the phrases: ‘in Whom’, ‘by Whom’ and ‘of Whom’…. For the believer, the meaning behind this phrase is perhaps one of the most precious. This little, almost insignificant term cradles in its arms a most powerful meaning. ‘In Christ’ indicates a close, intimate, living union with our resurrected Saviour – Jesus. ‘In Christ’ is a positional truth that is found in scripture, and applies to all Christians. All believers whether old or young, male of female; Jew of gentile – all are “in Him”. 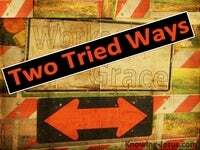 Whatever people group; both bond or free; new or seasoned saints – all are ‘in Christ’. It was Jesus Who told his disciples of the forthcoming union – with Himself. 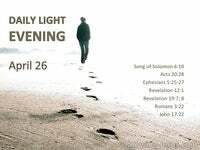 His death was drawing close and the disciples were confused; confounded – afraid. They knew that some significant event was looming and they knew not what it was. The disciples knew of the holy Spirit of God, Who empowered prophets and kings. They knew of the glory of the Lord, which filled the temple – before it’s departure, but the indwelling spirit of God within – was an entirely new and puzzling concept. 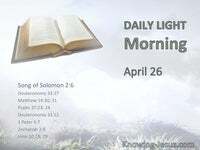 The Spirit of the Lord departed from Saul – and David earnestly prayed to the Lord. Do not cast me from your presence and do not take your Holy Spirit from me. Psalm 51:11 Yet the holy Spirit is given to us as an indwelling reality – ye in Me, and I in you. Our body is the residence of the permanently, indwelling holy Spirit of God. Christ told us the Spirit would be sent to sent to live within all church-age believers. Christ Himself prophesied of this positional truth as a new, future and unique event. Paul was appointed to be the apostle to declare this new and wonderful positional truth. Paul’s writings are flooded with the glorious positional truth – of our unity with Christ. Our personal identity in Christ and He in us is the most stunning church-age reality – and not one believer should be uninformed about this amazing, beautiful privilege. Sometimes we discover that things are ‘through Him’, ‘with Him’, ‘of Him’ or ‘by’ Him, but our position in Christ is the most important truth Christians should understand. Over 160 times Paul directs and redirects our attention to this vital, positional truth, and when the spirit of God grabs our attention so unmistakably – we should listen. This isn’t a nice little emotional feeling of inner warmth or some physical experience, This is scriptural truth. It is a fact from the word of God – this is God’s gift to us. 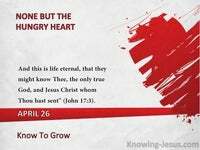 As believers we are going to spend eternity with our Lord and saviour – Jesus Christ – let us unhesitatingly familiarise ourselves with all that it means to be IN CHRIST.